New Hire Car! Hyundai Accents – stuffed full of new features.We are proud to have brought in the New 2013 Hyundai Accent to our rental car fleet, sporting a range of new features to make you hire car experience that much better. Another great addition to the New Accents is the 1.6 L engine that offers that welcome extra bit of power on the road. I have been driving one of our new Hyundai for a week to see how they perform and am happy to report a smooth comfortable ride and great fuel effeciency. I must emphasize the ease of the bluetooth connectivity too its was so simple and non fidly to connect my phone and both take calls and stream music and surpirisingly the cars sound system can certianly put out some decibels. 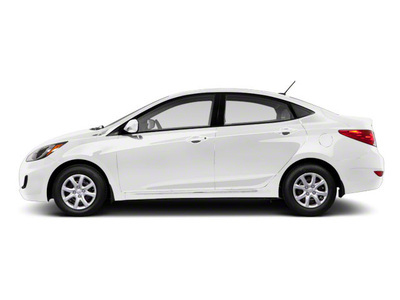 So whats in the New Hyundai Accent ? The New Hyundai Accents rental cars offer more space then it’s predecessors meaning a more comfy drive and a larger boot offering more luggage space. The vehicles also now offer’s a “5” TOUCH-SCREEN AUDIO SYSTEM & HANDSFREE” system that means making and taking calls handsfree is easy then ever before and the simple bluetooth conectivity makes streaming your music hassle free. This is also supported by a Ipod usb attachment for added conectivity. This system is further enhanced by the on steering wheel controls making for easier control and a safer driving experience in your hire vehicle. All in All a Great Hire Car! All in all our new Hyundai Accent hire cars are a quality vehicle and should help give our rental customers even more choice starting from $36 for 7 days or more which is including insurance and km’s this turns out too be a great hire car deal, for a vehicle that would suit both city drivers and heading down south in comfort and style, so give us a call at cottesloe car and ute hire to talk to our helpful staff for the some of the best and cheapest hire car rates in Perth or book online with our websites booking widget at the top of this page.